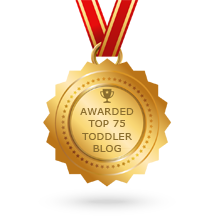 Naptime Transitions - Joyful Toddlers! 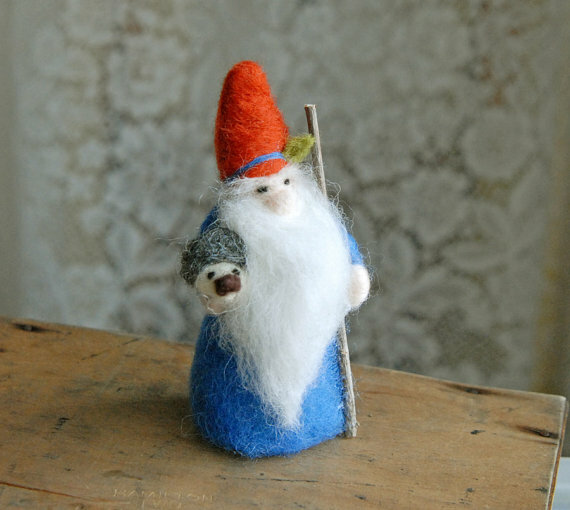 This gnome might help. Check out the Etsy shop Ginger Little or other Etsy shops. Dear Miss Faith, I have a 3yo daughter and a 1.5yo son. Our transition to naptime has been very hard, with lots of resistance from my daughter. Getting her upstairs after lunch has become a real struggle. The rest of our day goes pretty smoothly, but nobody is enjoying this part. Do you have any ideas for us to try? Then she might be eager to go upstairs and find him snuggling with her softest teddy bear. Once she finds him, have a special shelf that he can ‘live’ on where he can watch over her while she sleeps, making sure that she sleeps safe and sound. The next day he might be looking at a book, peeking out from behind a curtain, sitting on the changing table, etc. If you want to set yourself up for success, you can build it up before you start. At lunch one day, tell a story about a little girl who had a special gnome-friend (or fairy friend, or whatever figure you’ll use) who would watch over her while she slept, and make sure that she was safe and sound. This gnome would have all sorts of adventures while she was awake and playing, but as soon as it was time for sleep, there he’d be, waiting for her. After telling this story a few times, you might ask, “Would YOU like a gnome friend to watch over you while you sleep, too?” If she agrees, then before bed, call out softly, “If there are any gnomes around, this little girl would like to have a friend.” Do this each time she goes to bed for several days, and then then one day before nap, set the gnome up and come downstairs. Look at her excitedly and motion her up, putting a finger to your lips and tiptoeing upstairs. Let her look around and find him. Hooray! A gnome friend for her! Then establish where his spot will be to watch over her. It will be up to you whether you let her play with the gnome during the day, but it may be that he keeps some of his magic by staying up on the shelf and only coming down when it’s time for her to go to bed. Stories like this can also help children who get up many times in the night. You can tell a story about a Guardian Angel or some other guardian who will watch over them. Then if they wake up, they can look and see that their guardian is there, and they can know they are safe. How very sweet this is. I love the idea.